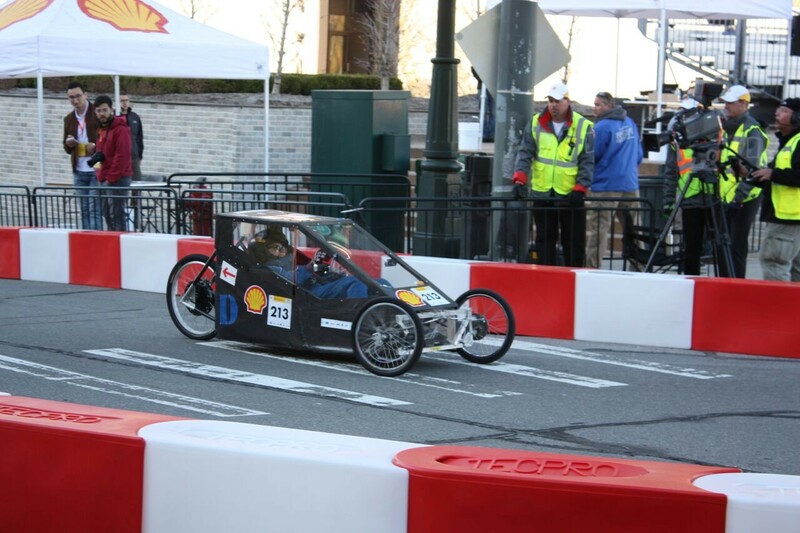 This year, DHS fuel cell will undertake a momentous task: to design and build a new fuel cell-powered vehicle to run in the annual Shell Eco marathon. After realizing the need to improve our operation due to the limitations that the old, aluminum frame car held, the team has decided to design and create a carbon shell vehicle over the course of this season. The aim of this new design is to eliminate many of the problems that the previous car held, and to create a lasting vehicle that can be created and improved upon for years to come. This new design will, inevitably, cost a substantial amount of funds, due to the cost of materials needed to create a efficient and fundamentally stable vehicle. However, there are pushes to get funding from several different sources, and donations are very much appreciated. The progress of this vehicle will be updated as the year progresses and will have to be completed in time for the annual Eco-marathon. This year, the Eco-marathon will be hosted in Sonoma, California, where the team will go to compete with colleges and high schools across the nation and around the world.